The net is still buzzing about the latest episode of Power and if you’re not caught up… keep scrolling! 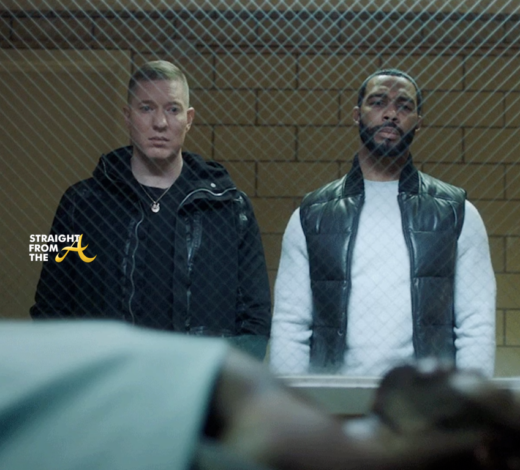 The AUSA turns up the heat on Ghost and implicates his inner circle in on a RICO; Ghost and Tommy plan to frame Dre for the murder of Raymond Jones, Raina’s killer; Angela and Tasha enact a plan of their own. 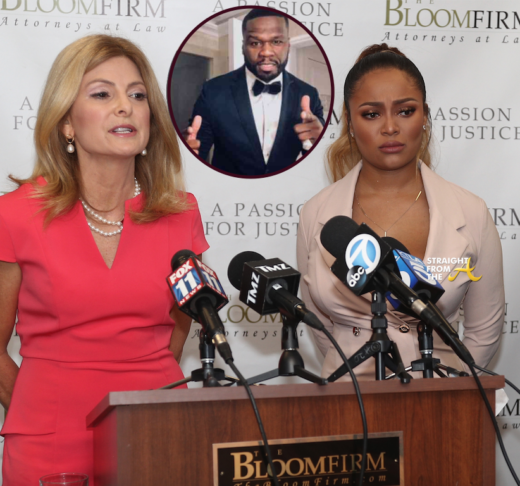 There was certainly a plot twist as 50 Cent’s character met an untimely demise! 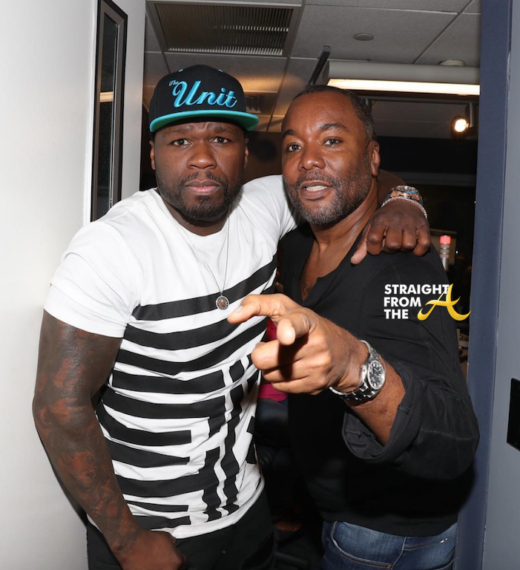 Curtis “50 Cent” Jackson recently ran into Empire/Star Director Lee Daniels during a promo stop at SiriusXM. 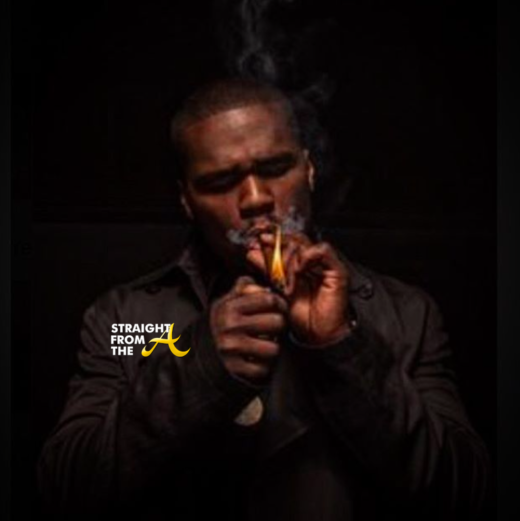 While the pic itself is pretty innocent, Fiddy’s shady caption may have just ‘outed’ Diddy’s sexual proclivities. Newsflash! Kanan and Tommy Egan from ‘Power” were spotted partying it up in Atlanta this past weekend! 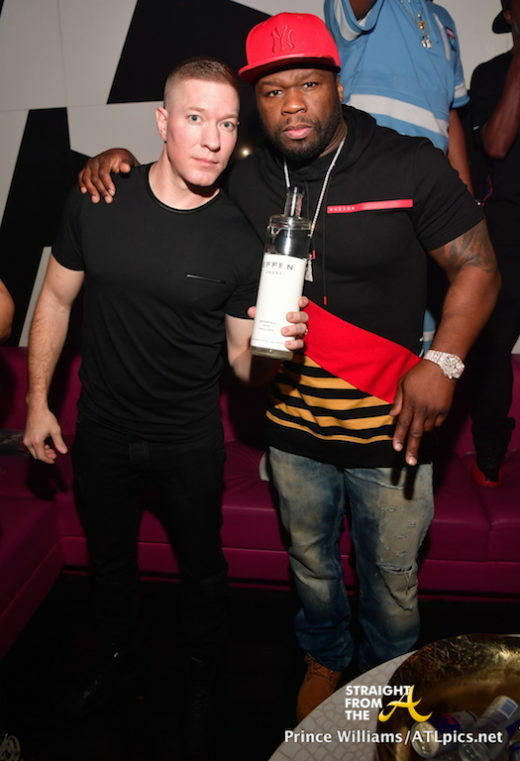 Curtis ’50 Cent’ Jackson and Joseph Sikora played host to a Gold Room’s ‘Power MLK Weekend Grand Finale’ on Sunday evening and brought along a slew of Effen Vodka for the ladies fellas. 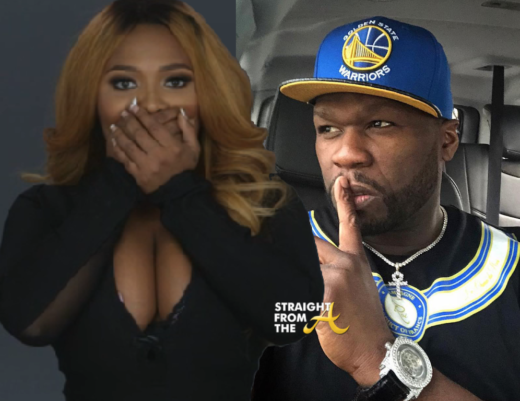 Curtis ’50 Cent’ jackson is in a very petty mood this week as he continues to blast his first born son’s baby mama, Shaniqua Tomkins online. The rapper has had a very public battle with both Tompkins and his son Marquise that has often played out right before our eyes on social media, and it hasn’t stopped yet! Tompkins Atlanta area home is apparently in foreclosure and 50 Cent hit the ‘gram to antagonize her about it.